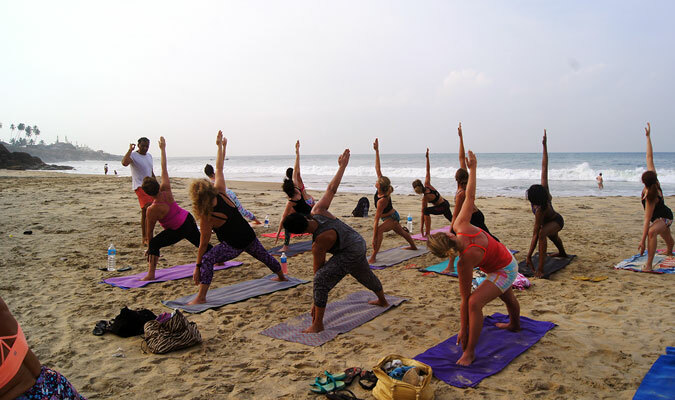 Settled in the southern most part, Kerala is one of the most travelled destinations in India. 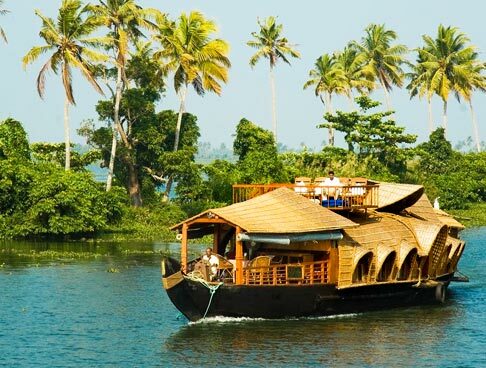 From stunning backwaters to amazing sanctuaries, Kerala houses numerous breathtaking attractions. The state has all what a traveler requires for a perfect holiday. 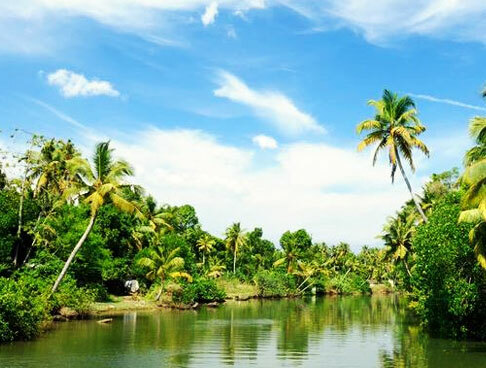 During the Kerala backwaters and jungles tour, you travel to Alleppey (famed as the hub of Kerala’s backwaters), Kumarakom Bird Sanctuary and Periyar Wildlife Sanctuary. 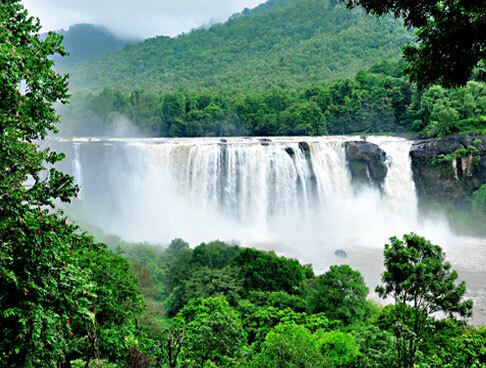 It is a wonderful tour for both adventure enthusiasts and nature lovers. Read the itinerary for further details. On your arrival at Cochin airport or Ernakulam railway station, meet our IHPL representative and get transferred to Alleppey. Check-in at a hotel in Alleppey. The rest of the day is free for you to explore the picturesque Alleppey on your own; enjoy long walks along the pristine backwaters of the place. Take your dinner and overnight stay in hotel. 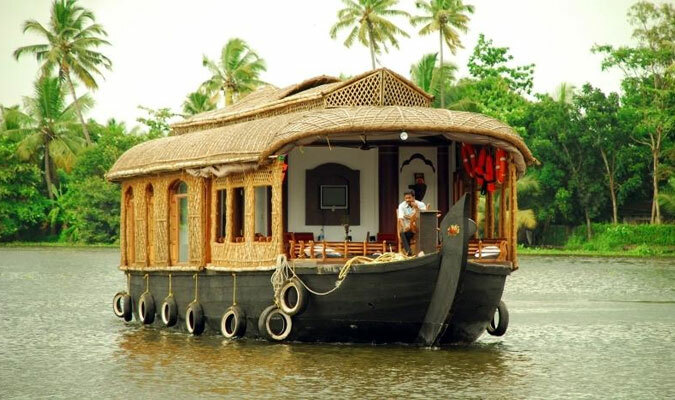 On the second day of Kerala backwaters and jungles tour, post an unhurried breakfast and begin your trip with boat rides, fishing, swimming and attend various yoga and meditation sessions. Further, we take you to Kumarakom Bird Sanctuary (1hour drive from Alleppy); a paradise for bird lovers as they can watch a wide variety of birds. 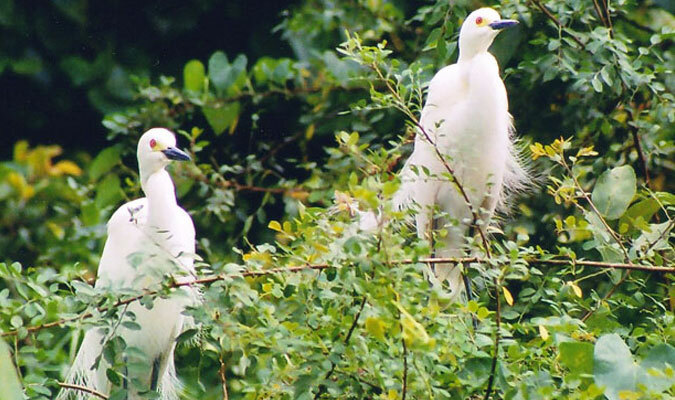 Kumarakom Bird Sanctuary is located in Kumarakom (a small island blessed with enchanting beauty). You can spot some rare species of waterfowl, cuckoo, egret, cormorant, moorhen and Siberian crane. Although, the best time to experience these colorful feathered creations is at dawn. On the third day, take your morning breakfast and leave for Thekkady by road. 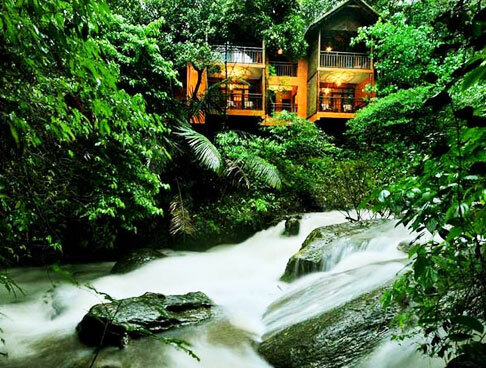 Upon reaching Thekkady, check-in at a hotel and settle down. 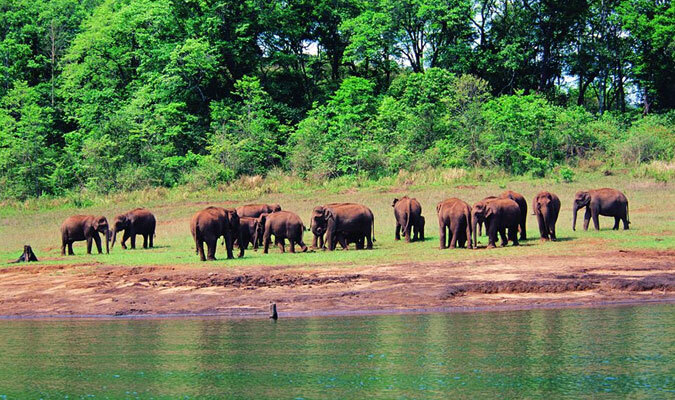 Thekkady is a town settled in the Idduki district of Kerala and holds one of the largest Wildlife Sanctuaries, Periyar Wildlife Sanctuary. 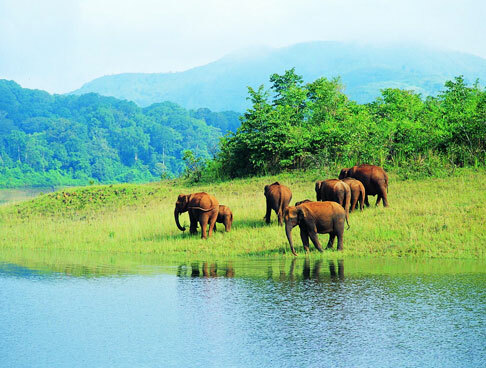 The sanctuary boasts of a wide variety of flora and fauna. The picturesque greenery and the pristine atmosphere of the park might leave you mesmerized. In the dark green jungles of the park, you can spot Bengal Tiger, Indian Elephant, Indian giant Squirrel and Lion-tailed macaque. Moreover, you can see some of the common birds like Malabar Grey, Hornbill and Nilgiri flycatcher. Your adventure does not stops here, you can also indulge in trekking in the dense forests or go for mountain walks. 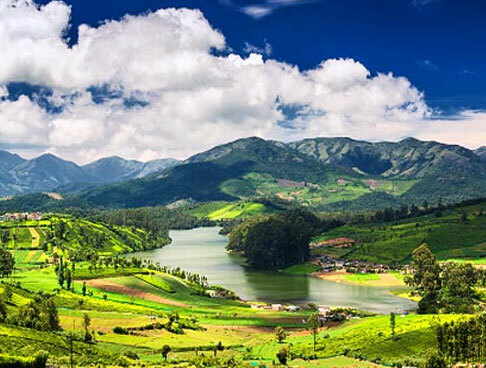 Explore the spice farms and experience boat rides in pristine Periyar Lake (on your own). Thereafter, return to the hotel and stay overnight. 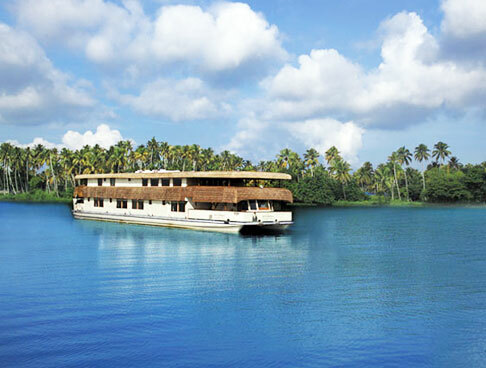 On the last day of Kerala backwaters and jungles tour, pack-up your luggage and check-out from the hotel. Drive back to Cochin and from there head to Cochin airport/train station for your onward journey.